Subscribe to our email newsletter. 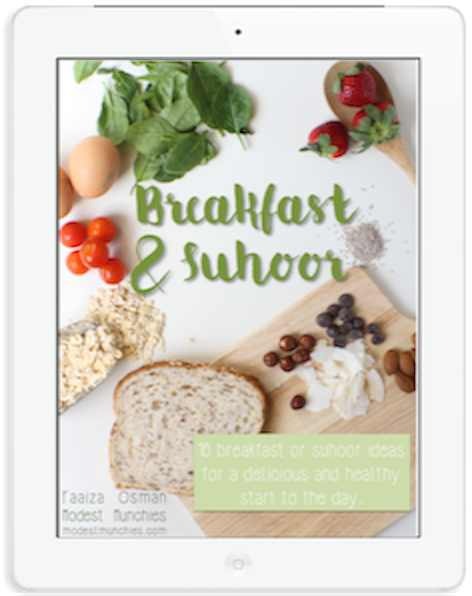 Mailing list subscribers get access to our free Breakfast and Suhoor eBook. Amazon Associates Disclosure Faaiza Osman is a participant in the Amazon Services LLC Associates Program, an affiliate advertising program designed to provide a means for sites to earn advertising fees by advertising and linking to amazon.com. Subscribe to my mailing list, I'll send you infrequent emails with new posts, tips and great finds. 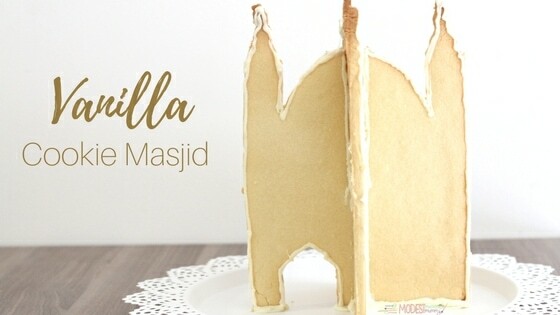 Email subscribers get free access to my eBook. 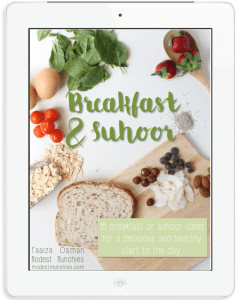 Breakfast & Suhoor - 16 ideas for a healthy and wholesome start to the day!